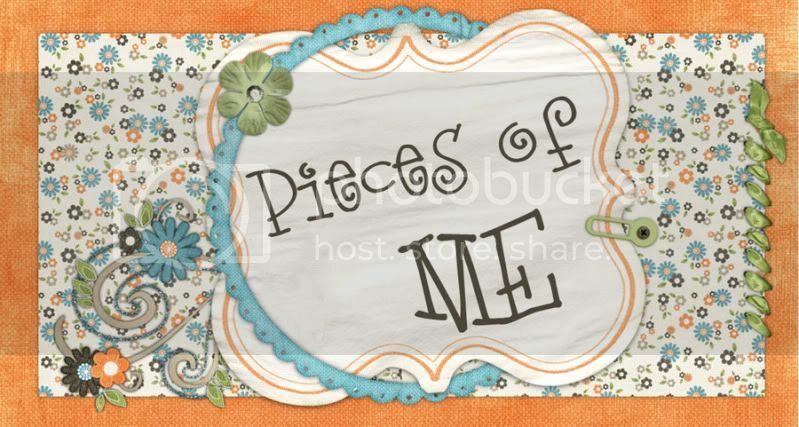 Pieces of Me: Tag. . I'm it.